Well. This I certainly wasn’t expecting. Those who’ve perused my earlier discussion of the Big Finish Doctor Who audio drama line should be familiar with the course chart of my ongoing journey into an ever-widening scope of Whovianism, and in particular the fact that the absolute last of the original series Doctors (under which umbrella I include Paul McGann’s telefilm Eighth Doctor, if that matters to the reader) with whom I’ve developed a degree of affection was the original, the template, the First Doctor as portrayed by the late William Hartnell. 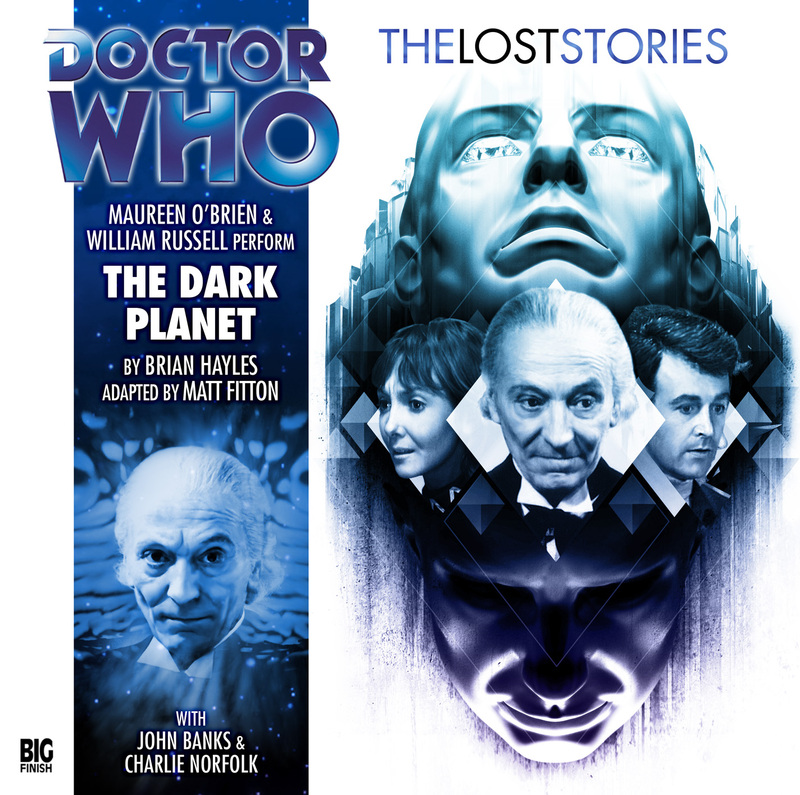 So it was with an admitted admixture of trepidation and curiosity which I approached this month’s Lost Stories entry, featuring Ian Chesterton (William Russell) and Vicki (Maureen O’Brien), who also essay the roles of the Hartnell Doctor and Barbara, respectively, as well as alternating as omniscient narrator to set scenes and describe the undialogued stage direction. 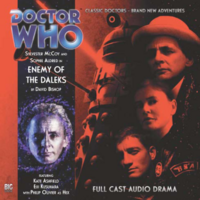 On occasion of recent price cuts on the first 50 installments of their main monthly release line, I thought it apropos to chat a bit about the excellent Big Finish Doctor Who audio dramas. As a Whovian since the early to mid 80’s who harbors decidedly mixed feelings about the post millenial “reboot” of the series, I was quite pleased to discover that most if not all of the surviving original Doctors (and a number of their companions) were in fact still active, and still crafting tales and ongoing adventures in the traditional style.